Real Response course units are targeted for specialised learning and interconnected for progressive industry outcomes. Each course covers essential first aid and CPR knowledge, while also providing students with first-hand emergency response experience. In fact, at Real Response we teach in a ‘learning by doing’ environment where teamwork and leadership skills are unearthed, and familiarity with emergency equipment becomes second nature. Every first aid and CPR course contains valuable resuscitation content worth understanding. First aid courses naturally focus on resuscitation guidelines and practices. Real Response courses introduce the addition of simulation training to immerse course participants in deeper learning, with increased knowledge and skills-retention the result. Our experienced instructors are professional emergency services and medical personnel with the ability to bring resuscitation procedures to life using props, actors, sirens, emergency equipment and familiar settings for added realism. Saving lives is a serious business that is learnt safely and effectively at Real Response. What content will I learn in the course? From the commencement of tutelage at Real Response, students learn life support and resuscitation skills. From introductory courses such as Provide CPR (HLTAID001) and Provide Basic Emergency Life Support (HLTAID002), to progressive units including Provide Advanced Resuscitation (HLTAID007), Real Response immersive learning is used for active and responsive student participation. The learning experience is ideal for work, school and community members who want to be prepared in case of any emergency. Real Response Instructors are all experienced life-saving and emergency services personnel. Teaching the fundamentals of first aid and CPR isn’t difficult for such qualified experts, but students also need to get involved for the course material to sink in. This is where the value of immersive simulation training cannot be overstated, with Real Response students learning first-hand how to respond during timed emergency scenarios. Interactive resuscitation exercises translate accurately into real life, and Real Response graduates are equipped to save the lives of fellow Australians. 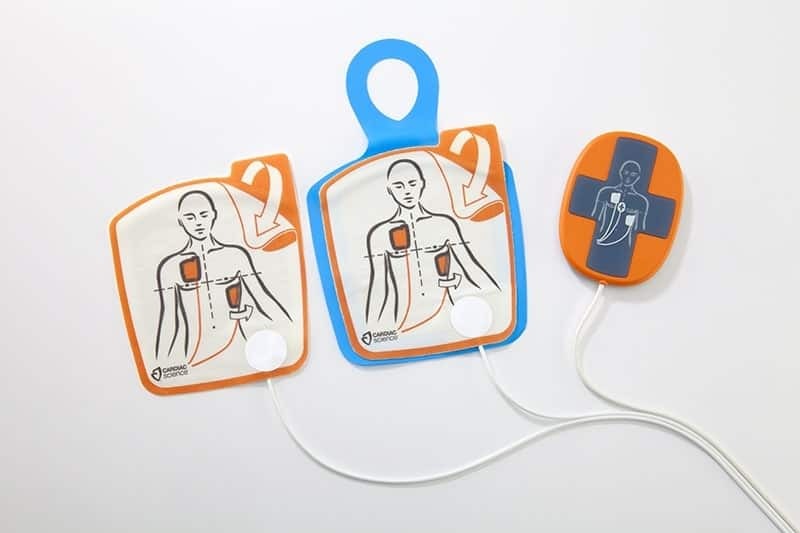 Advanced resuscitation content includes bag valve mask resuscitation and ventilation, suction devices and procedures for clearing the airway and other first aid technological innovations that are used in emergency response. The complete arsenal of first aid and CPR knowledge is within reach of Real Response students who hope to pursue related careers, while larger groups are also benefitted by the creation of safer work and community spaces. Training methods at Real Response are a pro-active response to disengaged learning. First aid and CPR techniques are incredibly effective when applied correctly, and simulation training provides the critical shift toward student participation where hands-on resuscitation practice results in greater knowledge retention. Immersive learning is effective for people of all ages who are ready to participate in saving lives whenever the need arises. Resuscitation and first aid skills are increasingly in demand, both professionally and for the general public. Security and safety are becoming big issues, with a corresponding increase in related employment fields, with new and varied occupations filling the need. Businesses are dedicating time and money toward programs that encourage safety, while many employment avenues including aviation, shipping, tourism and health all expect relevant first aid attainments as part of the job portfolio. Real Response staff are well known for producing consistently high-level training outcomes, and every life saved as a result is their greatest reward.